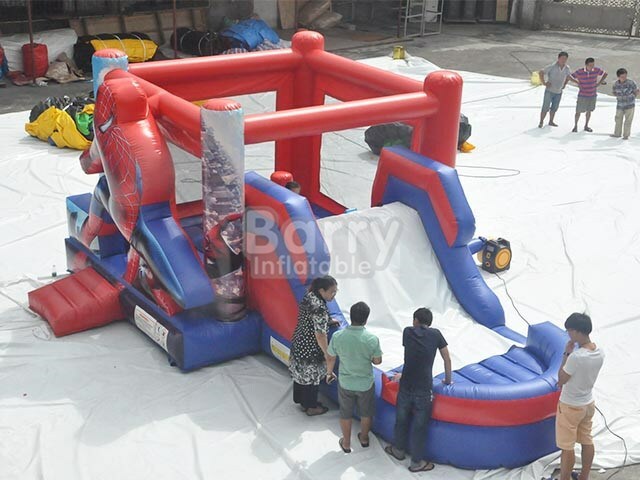 Products - Inflatable Bounce Slide Combos - Spider Man Jumper Water Slide For Sale BY-IC-038 - Guangzhou Barry Industrial Co., Ltd.
Officially licensed by Marvel this is the real deal! 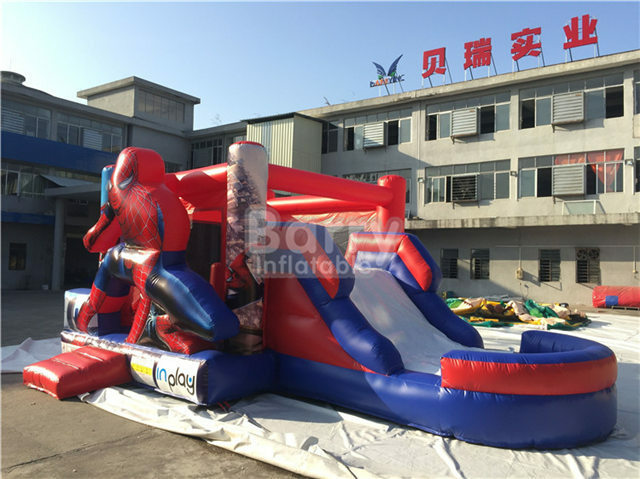 You will not find a nicer, cleaner SpiderMan inflatable anywhere as the manufactures that originally held the license no longer do. This piece is a gem in excellent condition that we just acquired and it's ready to go to your party!